When Jesus said, "the kingdom of God is within you", he based his statement on the truth that all of one's problems exist "INSIDE", NOT outside. Knowing where the problem exists is the key to getting it resolved. This is like when one loses one's eyeglasses, in order to find them, he must first find (or at least think about) where he might have put them. About three months ago I lost my eyeglasses. I searched them everywhere, but with no success. After three months finally I gave up. (Or rather my wife gave up). So my wife contacted the Costco, found out the prices. We went there and got new pairs (she had one, I also had one). After getting a new pair, in two days, I found the old ones. I put them in a small bag, in a side pocket attached to the 8-5 inches of the green bag for my Ipad. But since I did not know when where I put them there, although the bag was always there in my bedroom, I never bothered to look for them there. We can easily understand this truth when we think about how the first couple Adam and Eve fell. They fell and got into all troublems by first taking the forbidden fruit and eating it. When you eat it it goes inside of you. 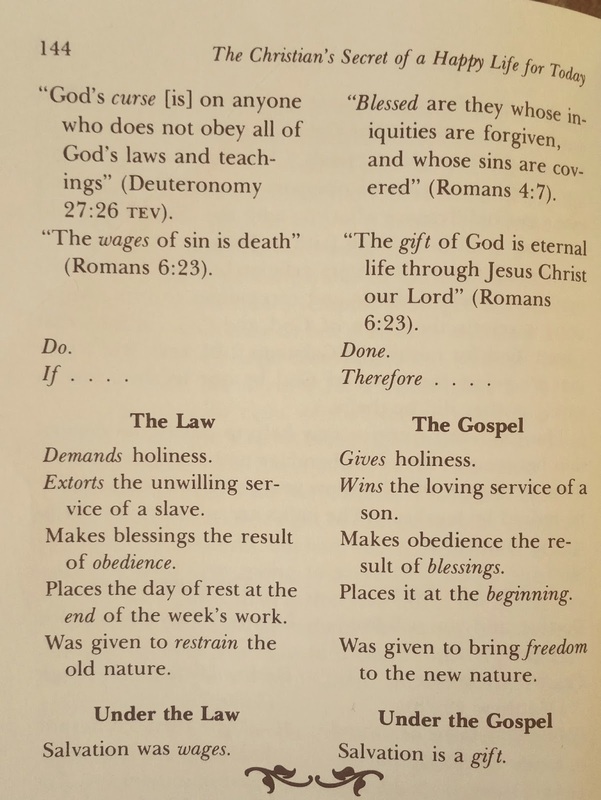 Then "you" became sin-sick. This is just like a man eating rotten fruit, so as the rotten fruit remains inside, he starts getting sick, like stomach flu or diarrhea. When this happens our body knows this first, so as the body pushes the contaminated food out, you end up puking. Then you feel better. - One lady next door contacted me saying, "Isaac, my husband just walked away from home. He lost his job. Then he started behaving erratically. He got depressed, became belligerent, and started sleeping outside, not coming back home. As I tried to help him out, even begging him to come back and sleep at home, he said, "Shut your mouth. If you keep bugging, you will get a bullet in your head." She knew he had a gun underneath his bed. So she called the police. The police said, "Lock the gun." She did lock it up. Then the husband walked away for good, never coming back home. "Isaac, I am afraid. What should I do?" I then shared with her that the problem exists inside, not outside. With her problem being anxious and worried (about first and more about her life without the husband in support of her, than her husband), I shared with her 1 John 5:4 which says "This is the victory that overcomes the world, even our faith." Like this lady the Apostle John also was nervous and anxious about his life. Living under the Roman rule he had to see the Roman soldiers coming, nabbing innocent Christians and getting them eaten live by wild beasts in a public arena. He was single. He did not have a stable job. And in his old body he had to be worried and anxious. He also suffered from anger and hatred towards the Romans who butchered people just for being a Christian. Then one day (tradition so says) as he was imprisoned at the Island of Patmos, he complained to Jesus saying, "I am angry for the Romans. I hate them. How can I get rid of this hatred?" Then he heard the voice from the Lord, "John, it is because you did not repent and turn to (or live by faith in) me." The message him him like a thunder. Then he knelt down, repented and turned to the Lord. Then problems (anger, hatred, worry, anxiety) disappeared. Filled with the Holy Spirit, even revelations poured in. And this is how we came to have the Book of Revelation! - God does not get rid of Satan, but still let him run wild. It is because the problem is NOT without that is Satan but within that is you. - In the parable of weed and wheat when servants came and asked, "Do you want us to pull out all the weeds?" the owner said, "No." The owner said "No pulling up and throwing away weeds until the harvest time" because the problem exists not outside but inside. God blessed Brother Darius and Sister Rina to receive the word. God may help them grow continuously with new hearts. And God encouraged Me and M. Marie to have a beautiful coworking to hold the first SBC of Cikarang UBF ministry. God blessed me to deliver three messages in a conference. It was God's abundant blessing that many people may not have often. 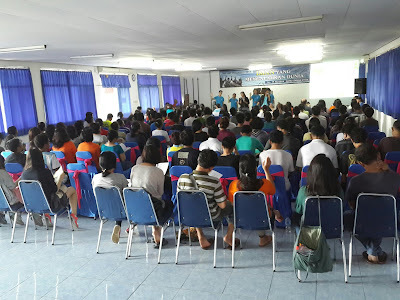 God may continue to help us to manage this faithful and spiritual ministry based on Cikarang UBF!! Thanks for your hearty prayer support!! 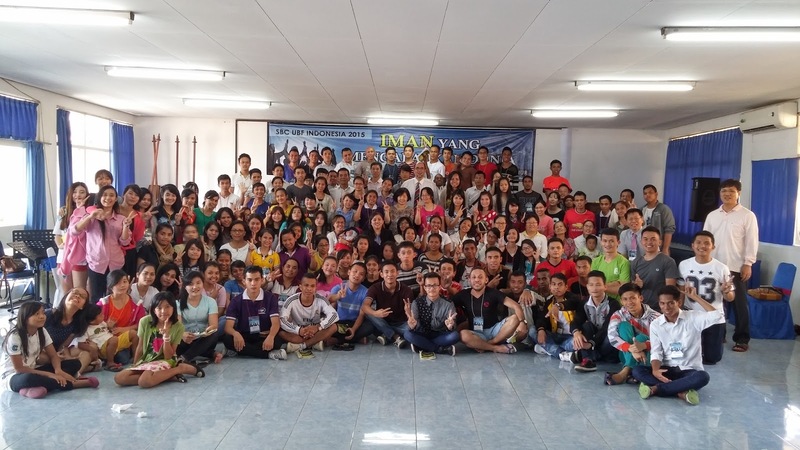 From July 16 to 19 they held the Summer Bible Conference at the Lembah Nyiur Hotel. The theme title was "the faith that overcomes the world" 1 John 5:4 which is designed to help students overcome the increasingly adulterous environment and win victory in Jesus. Total 174 people attended the conference. 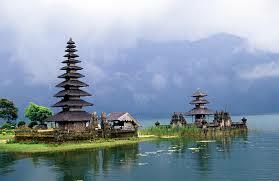 They pray to establish 20,000 Bible teachers and 2,000 missionaries. The book of Genesis consists of 50 chapters. Of the fifty chapters thirty chapters are assigned to describing the life of Joseph. Joseph occupies three out of five! 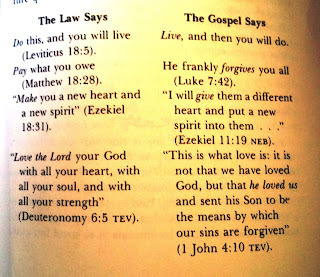 Genesis is known as the Code Book for God's Salvation. 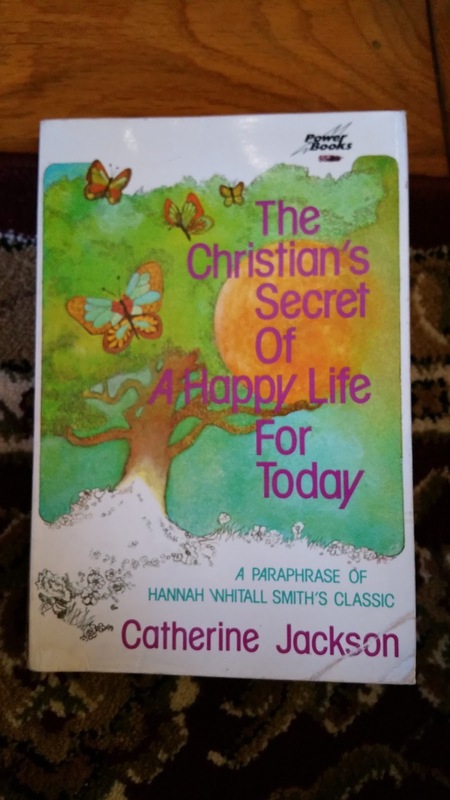 Question then becomes, "Why did the Lord assign three fifths of the book to describing the life of Joseph?" 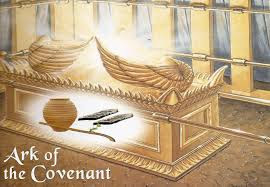 I think we can find the answer to the question in what Judah said to his father Jacob, that is, to teach his children the responsibility for the safety of brethren. But the problem is the quality of children, not the quantity. If all of his children do not love one another, hate each other, hit each other, soon they would all turn out to be children of the devil, bound to destruction. Since the fall of the first man Adam and Eve, children started coming out, but the children registered the same problem from the first family: Cain the first son of the first couple murdered his younger brother Abel! Number of people increased on the surface of the world, but since the problem remained unaddressed, eventually all became good for nothing, so after ridding the earth of them via the flood except Noah's family, the Lord made a new beginning. Out of Noah came out Abraham, then Isaac then Jacob called Israel who in turn produced eleven. What was the quality of the eleven? The problem remains still unaddressed. The Eleven were the hodgepodge of kids from four different moms! There was no unity of love among them. No wonder that after lynching through Judah's initiative they sold Joseph in a slave market. How did the Lord solve the problem? In the account of the so called "Joseph's love" as narrated in Genesis 30-50, using Joseph, the Lord taught his children the sense of responsibility knowing how to be responsible for the life of fellow brethren. A while ago an old lady on the block passed away, so her children put out for (yard) sale her stuff. I saw in a box dozens of books which are all Bible related. I asked the daughter in charge of the sale, "How much are ALL the books in the whole box?" 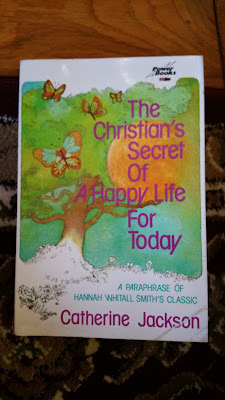 It was only today that I was able to read one of the books entitled "The Christian's Secret of Happy Life for Today." 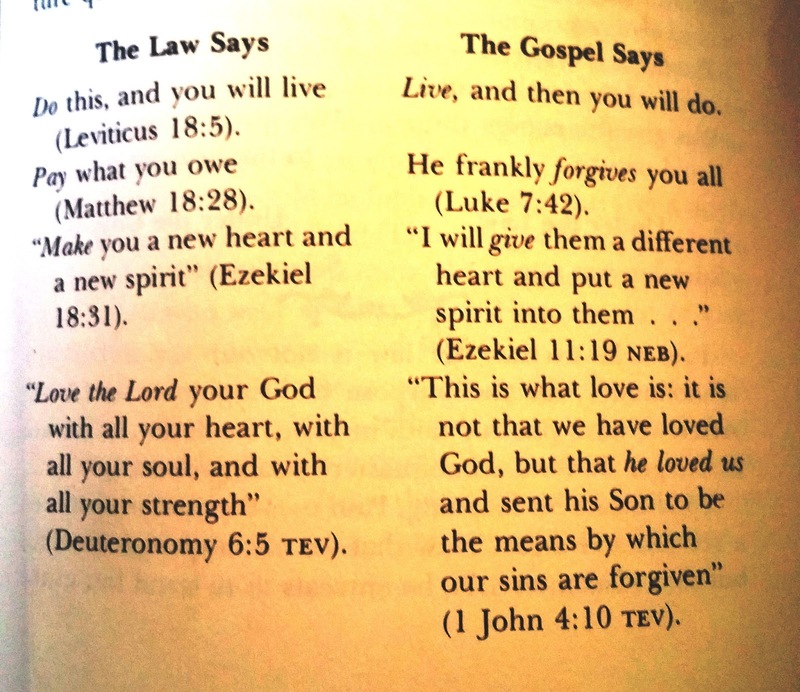 The book has 223 pages, but I think the writings on the two pages below on the message of the Old Testament Scriptures (the Law says) and the New Testament Scriptures (the Gospel says) pretty much sum up the point.